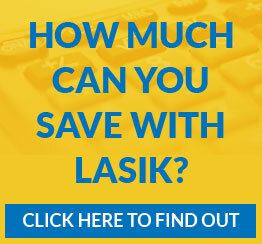 For more than 35 years, the experts at Lehmann Eye Center have provided innovative and comprehensive eye care, maintaining a tradition of excellence in East Texas. Robert Paul Lehmann, M.D., F.A.C.S. Timothy N. Young, M.D., Ph.D.
Dr. Hilton was born and raised in East Texas and is pleased to have returned to this community. She is proud to be part of Lehmann Eye Center, where she works with two of the most skilled surgeons in the country, Dr. Robert Lehmann and Dr. Timothy Young. 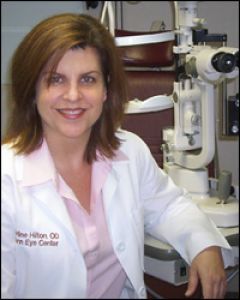 Dr. Hilton performs eye exams for all ages and specializes in the areas of contact lens, laser vision correction testing, and glaucoma care. She and her husband, Ray, enjoy the benefits of living in the East Texas area.